Former Formula 1 and Formula E driver Karun Chandhok believes that, despite Renault's apparent reported engine games, and their acquisition of Daniel Ricciardo from Red Bull, they are still "a year away" from competing regularly with Mercedes, Ferrari, and Red Bull for race wins. 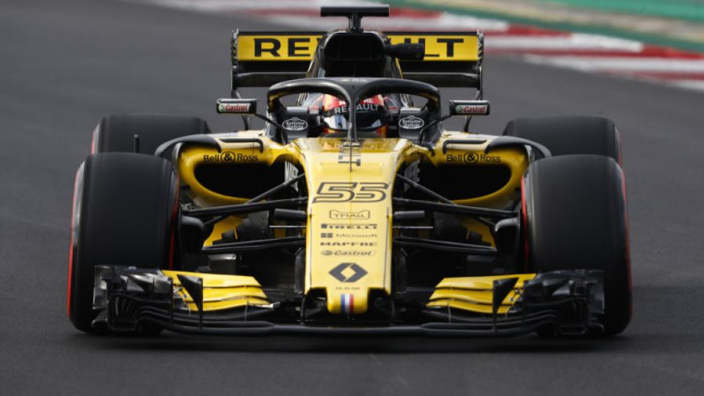 Last season, with Carlos Sainz and Nico Hulkenberg behind the wheel, Renault finished fourth in the constructor's championship which earned them the moniker of 'best of the rest' behind the elite trio up top. Over the winter months, comments have came from the Renault camp suggesting a leap in power from last year, and with Ricciardo now on board, they are better prepared to compete for podium spots and, perhaps, race wins. Chandhok thinks such success is still a little while away, however. Turning his attention to the top three, Chandhok reckons that Mercedes and Ferrari should be the front-runners again for the title, but has not ruled out Red Bull making a championship assault - but only if their new partnership with Honda pays dividends. “We have to assume that Ferrari and Mercedes are going to be competitive again, they have been for the last couple of years and hopefully they will be again,” he added.